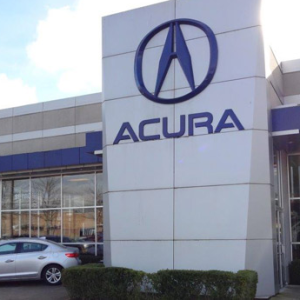 The Acura even retains its value longer and provides a more impressive warranty. 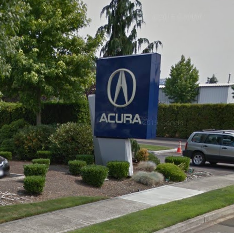 ALG Residual Value after 36 months: 56% with the Acura RDX vs. 47% with the Volvo XC60. 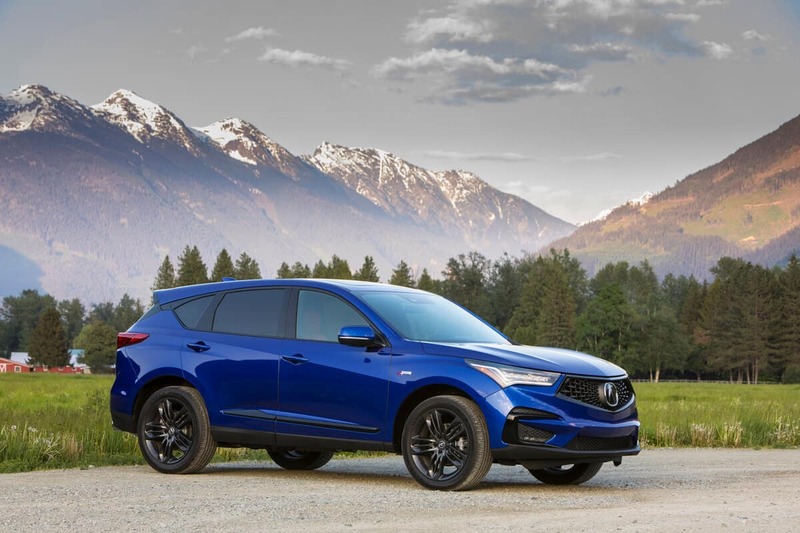 ALG Residual Value after 60 months: 41% with the Acura RDX vs. 33% with the Volvo XC60. 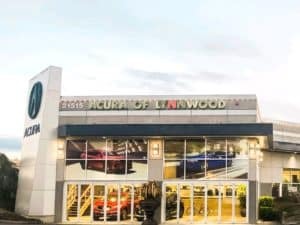 Powertrain Warranty: 72 Months/70,000 Miles with the Acura RDX vs. 48 Months/50,000 Miles with the Volvo XC60. 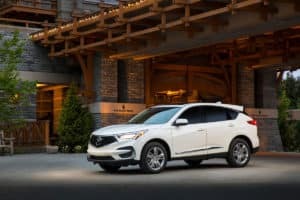 Acura RDX FWD: Up to an EPA-estimated 22 mpg in the city and 28 mpg on the highway**. Volvo XC60 T5 Momentum FWD: Up to an EPA-estimated 22 mpg in the city and 29 mpg on the highway. 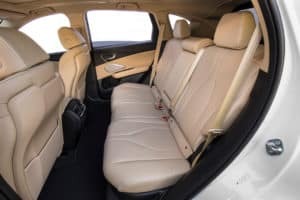 Whether looking at Volvo XC60 resale value, Acura RDX performance, or Volvo XC60 warranty, the Acura RDX clearly comes out ahead. 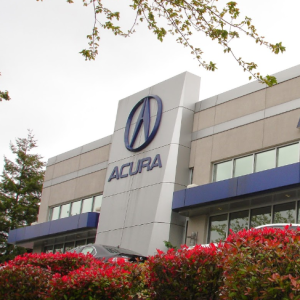 Contact us today or visit your nearest Puget Sound Acura dealer to talk financing, explore current specials, or arrange a test drive.